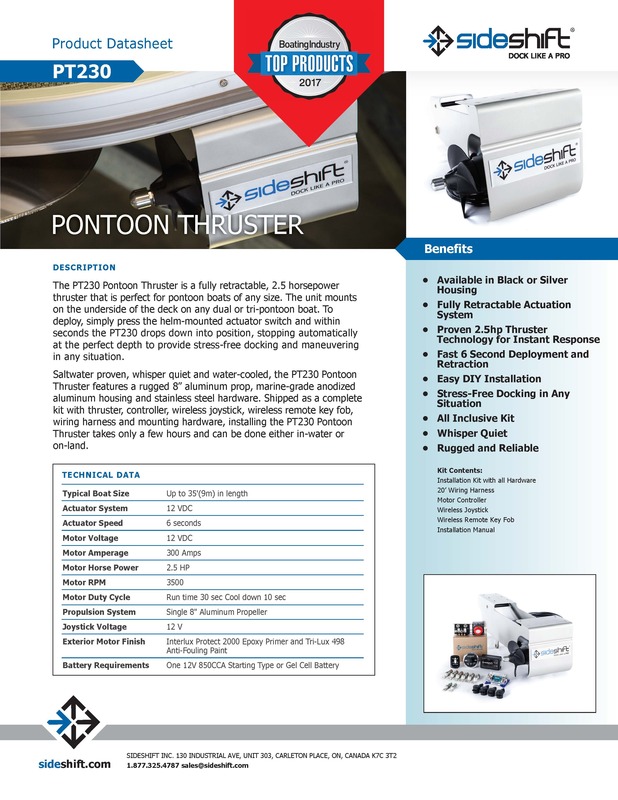 The PT230 Pontoon Thruster is a fully retractable, 2.5 horsepower thruster that is perfect for pontoon boats of any size. 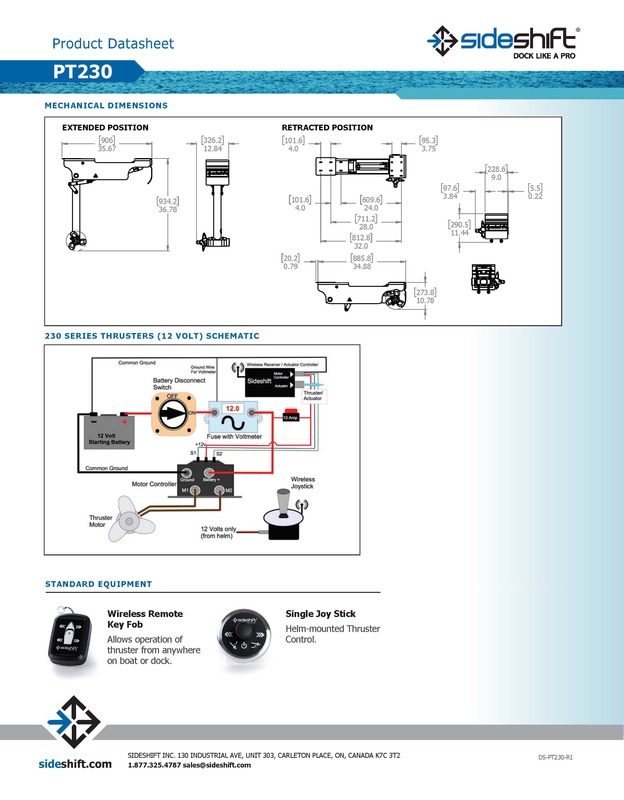 The unit mounts on the underside of the deck on any dual or tri-pontoon boat. 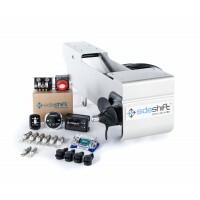 To deploy, simply press the helm-mounted actuator switch and within seconds the PT230 drops down into position, stopping automatically at the perfect depth to provide stress-free docking and maneuvering in any situation.